The Believers’ Loveworld Campus Ministry is the youth arm of the Believers’ Loveworld Nation (Christ Embassy). It is a unique and dynamic ministry called by God to play a chief role in the end time move of the Spirit, with a vision to take God’s divine presence to the young people in every Nation of the World; demonstrating in them, the character of the spirit. 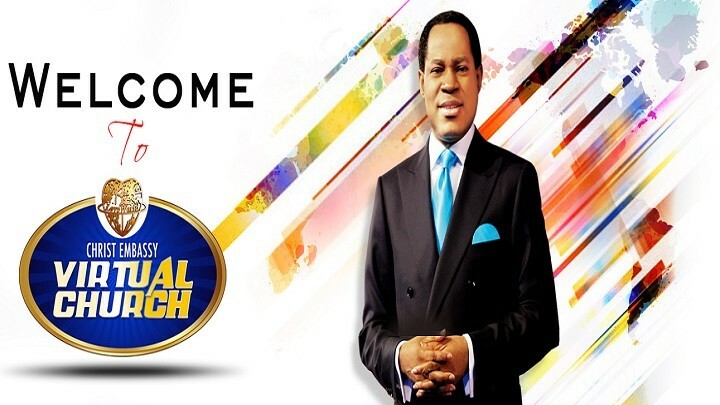 This Ministry is inspired by the President and founder of the Believer’s LoveWorld Inc. Pastor Chris Oyakhilome, who also is the author of the world’s No.1 most read daily devotional (Rhapsody of Realities), along with numerous bestselling and life-transforming Christian books. He is also the host of several impactful Christian Television Programs aired in several countries all around the globe, including the well-known “Atmosphere for Miracles” TV program. 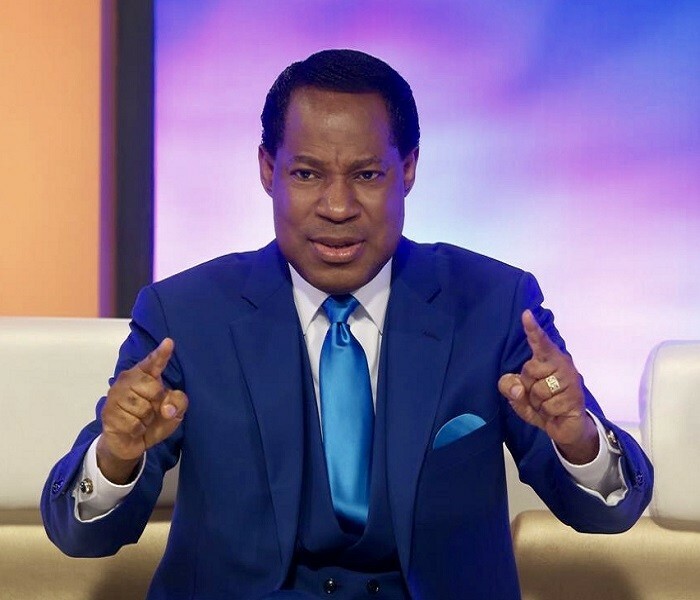 He has caught the vision and passion for transforming the Nations of the world with the presence and power of God, and has greatly succeeded in carrying out this divine vision and mission of bringing the reality and manifestations of the divine life to countless around the world. We believe that every student is unique and has a unique gift to share with the world. We teach true love and the accurate knowledge of God’s word.